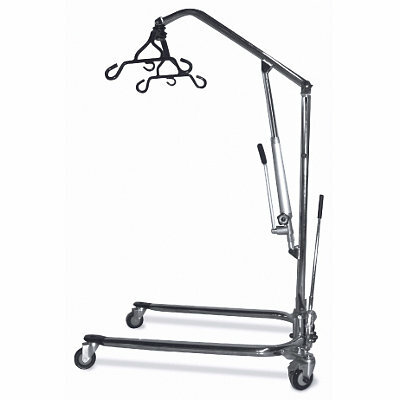 Patient lifting equipment includes elevating lifts, stand assists, and comfortable resident slings. 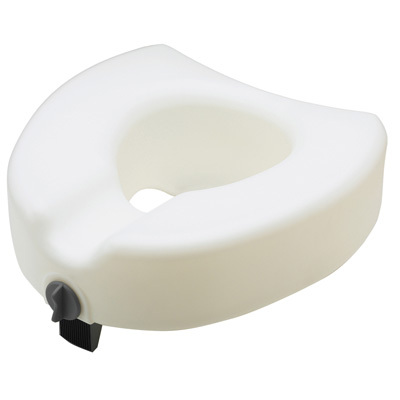 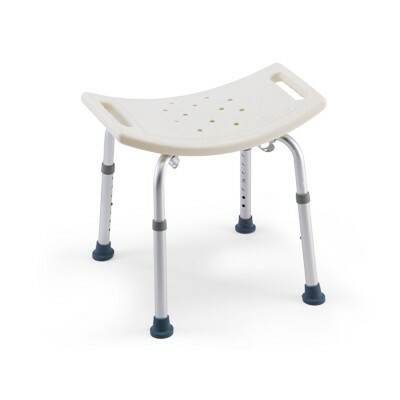 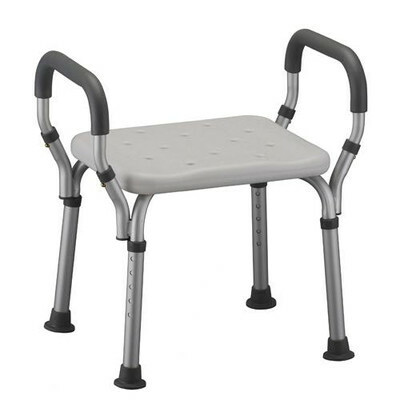 The base legs on this Medline Hydraulic Patient Lift spread with a reliable easy-to-operate foot pedal, while the low-profile base legs easily move under beds and other furniture. 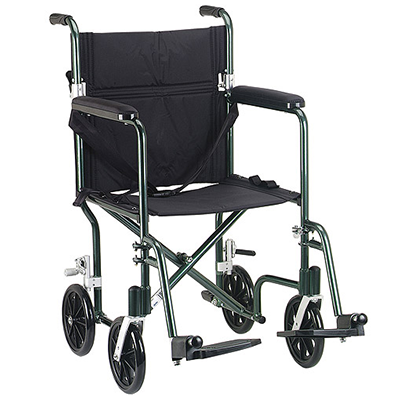 The hydraulic elevating lift comes in a chrome finish.